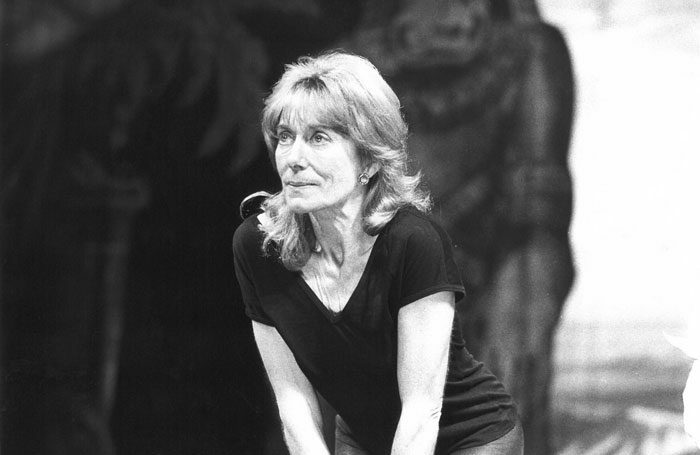 West End theatres will dim their lights in memory of the choreographer Gillian Lynne, who has died aged 92. Lynne, who choreographed more than 60 shows in the West End and on Broadway including Cats and The Phantom of the Opera, died on July 1. Theatres across London’s West End will dim their lights this evening (July 2) at 7pm in her memory. Lynne recently became the first woman to have a West End theatre named after her, when Andrew Lloyd Webber renamed the New London Theatre, where she choreographed Cats. The venue was officially renamed at a ceremony last month. The West End last dimmed its lights in September 2017, in memory of the director and Royal Shakespeare Company founder Peter Hall. Others to be recently honoured in this way include theatre impresario James M Nederlander and actor Donald Sinden. Poll: Have recent tour collapses made you more careful about the contracts you sign?